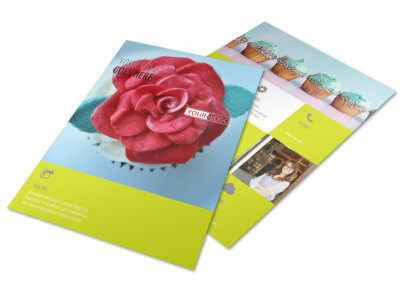 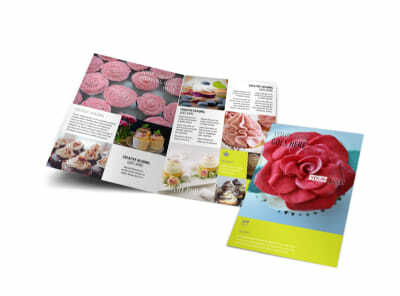 Customize our Cupcake Bakery Business Card Template and more! 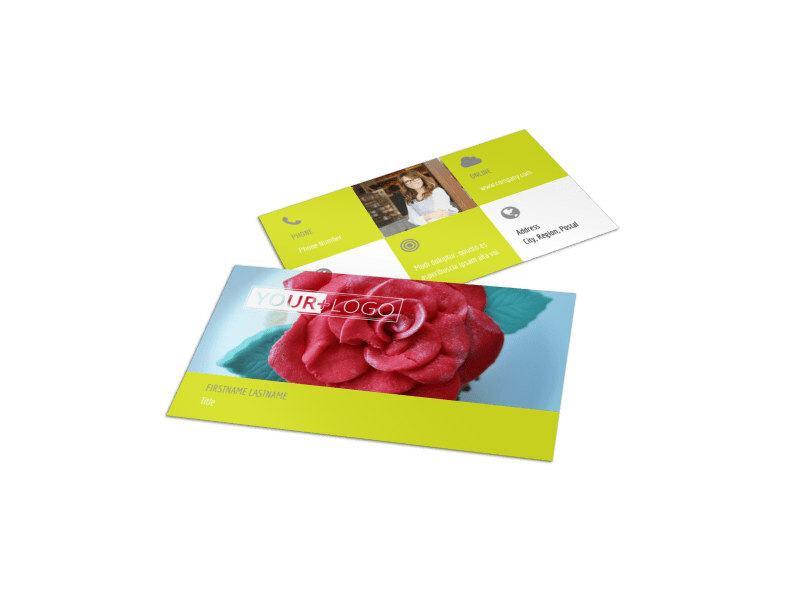 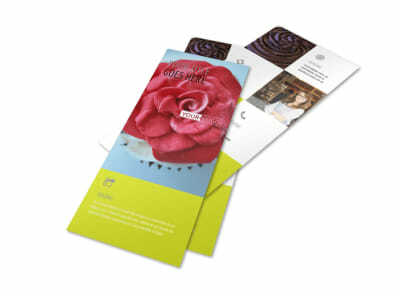 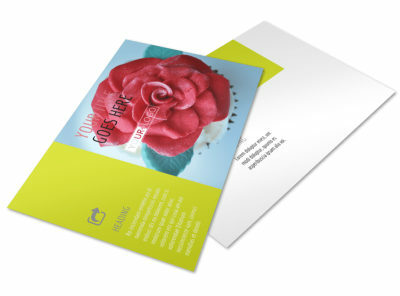 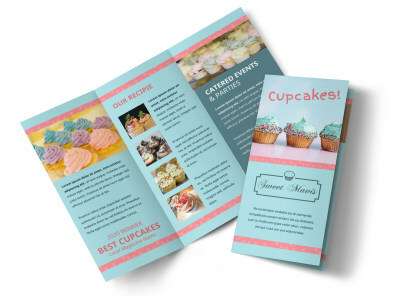 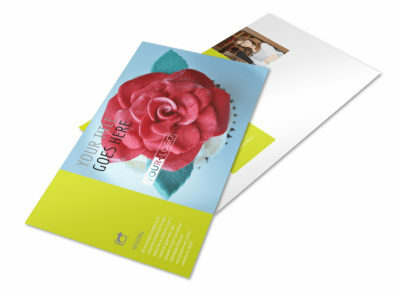 Put your sweetest face forward with cupcake bakery business cards detailing how customers can contact you. 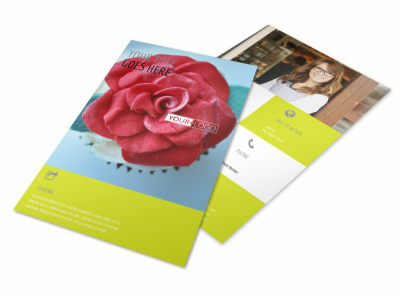 Use our online editor to put polished touches on your card design, including graphics, photos, your logo, and more, and then add your website URL, phone, and email info so that hungry patrons can reach you quickly. 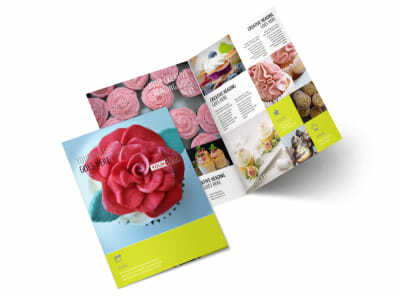 Bake up a fresh design today.